Sam Rebello, Ph.D., leads the Development Sciences division at Axcella, which includes the DMPK and Analytical Sciences teams. 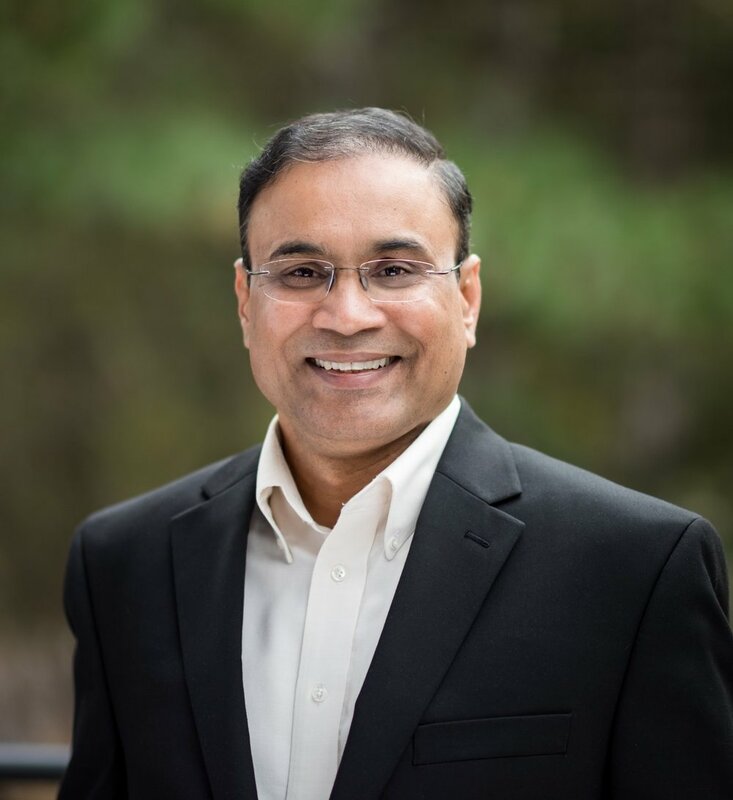 Dr. Rebello joined Axcella in 2018. Using clinical pharmacology, biopharmaceutics, and modeling & simulation strategies he supports the transition of AXA Candidates from proof-of-concept to clinical development. For example, his team leverages predictive combinatorial drug metabolism and pharmacokinetics (DMPK) to inform exposure-response relationships of AXA Candidates. In addition, Dr. Rebello’s team is developing Axcella’s predictive platform based on insights from metabolomics, and modeling & simulation to enable new AXA design. Dr. Rebello has contributed to >100 IND filings several of which have resulted in marketed products. Dr. Rebello began his industry career at Rhône-Poulenc Rorer Inc. as a Pharmacologist, where he led the discovery of factor Xa inhibitors. Over several years, he held positions of increasing responsibilities in Aventis and Sanofi, where he led discovery teams. While at Novartis, Dr. Rebello translated his preclinical vision into clinical trials that were at the cutting edge of Phase 1 and proof-of-concept studies. His key accomplishments included the design of Clinical Pharmacology/Biopharmaceutics strategies, which supported world-wide filings of several cardiovascular products including Entresto®, Valturna®, Tekturna®/Rasilez®, Tekturna HCT®, Tekamlo®, Amturnide®. Dr. Rebello received a Ph.D. in Pharmacology from the University of Illinois, where he studied the role of central endothelin in cardiovascular regulation. Following his Ph.D., Sam completed a post-doctoral fellowship at the University of Michigan Medical School, where he developed PKPD strategies for cardiovascular targets. Dr. Rebello also holds a Bachelor’s degree in Pharmacy from the University of Bombay. Axcella’s powerful development paradigm and innovative platform, as well as the opportunity to join a team of seasoned industry leaders. Who is your role model / are your role models? There are quite a few. Anyone with an inspiring story is my role model. I try to listen to stories about ordinary people doing extraordinary things in life. Sometimes, it happens to be my Lyft driver! Work-life balance is not just a nice thing to have, but a must have! I love to engage in organic gardening and small home improvement projects, ranging from wall painting to crown-moulding. The adventures of Indiana Jones never fail to amaze me. I hope Dr. Jones stars in one more movie! J'aime Paris, la “ville-lumière”. Having lived there for three years, I’ve learned how to vacation simply: “people watching” while strolling on the cobblestone streets, munching on “pain au chocolat”.